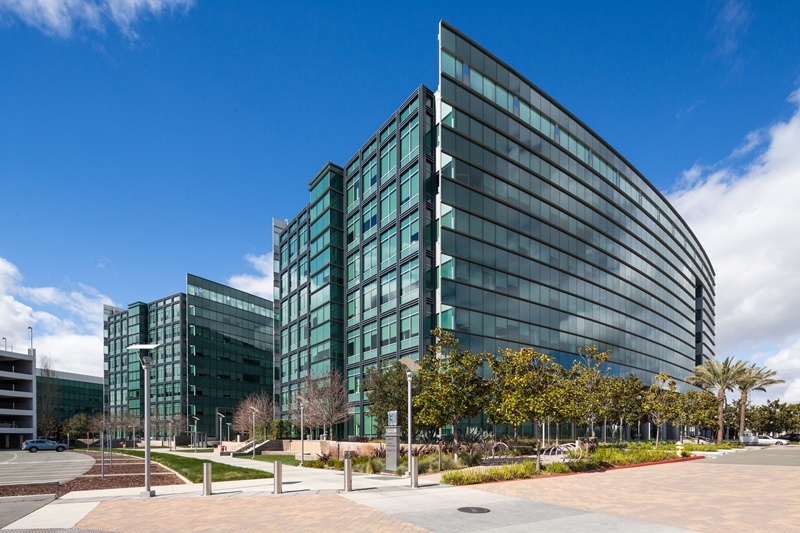 RiverRock is pleased to announce the recent management assignment of 110, 120 and 130 Holger Way in San Jose, California from Mori Trust. The complex at 110, 120 and 130 Holger Way encompasses 604,000 square feet of Class A office space, as well as a multi-level parking garage. Located near the interchange of State Route 237 and North First Street, the property was leased in its entirety by Boise,ID-based Micron Technology last year. Building amenities include a Fitness center, full cafeteria, basketball & volleyball courts, and a new outdoor pavilion. We provide superior management services by inspiring our RockStars to be exceptional in all they do, earning the highest level of confidence from every client.